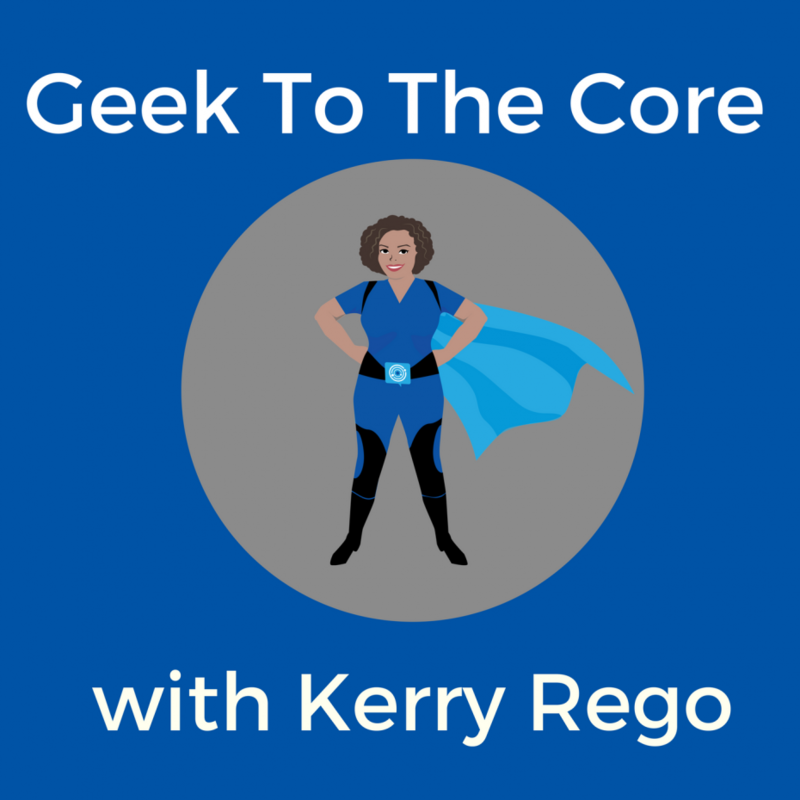 Episode 1 of Geek To The Core with Kerry Rego. Introduction to my podcast. 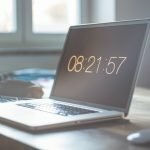 I talk about what my goal is, how frequently I’ll be posting, what I do in the technology space, and answer Star Wars or Star Trek. Super excited to listen to a Podcast by you.